Smash Ultimate datamine became the center of attention for fans of Super Smash Bros. 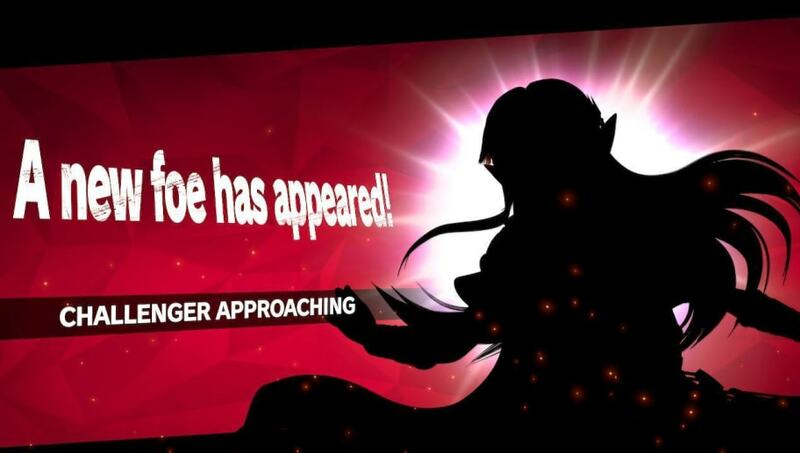 Ultimate, as the identity of the next DLC fighter to join the game was possibly revealed. A notable data miner posted information that seemingly confirmed the claims. Fans keeping up with Smash Ultimate already know there are five DLC characters set to join the game -- with ​the first DLC being Joker from Persona 5​. A Smash Ultimate ​data mine revealed the codenames of three characters that will join Smash Ultimate as DLC: jack, brave, and packu. The first codename, jack, is suspected to be for Joker. Packu is more than likely Piranha Plant, whose Japanese name is Packun Flower, leaving the last codename to a character who wasn't already introduced. Fans believe brave is meant to be a Dragon Quest character -- specifically Erdick from Dragon Quest III. The hero class in Dragon Quest is referred to as "yusha," which directly translates to "brave." It wouldn't be unusual to see another Square Enix character in Smash Ultimate, as the game already has Cloud from Final Fantasy 7. Dragon Quest XI will also be making its way to the Nintendo Switch later this year, which makes the possibility of Erdrick joining Smash Ultimate all the more interesting.